Saint Petersburg — Saint Petersburg City — St. Petersburg — Russia’s Northern Capital — Санкт-Петербург. Saint Petersburg view of the bridges. Russia’s most European city built by Peter the Great on the shores of Neva river. White Nights. Night view. 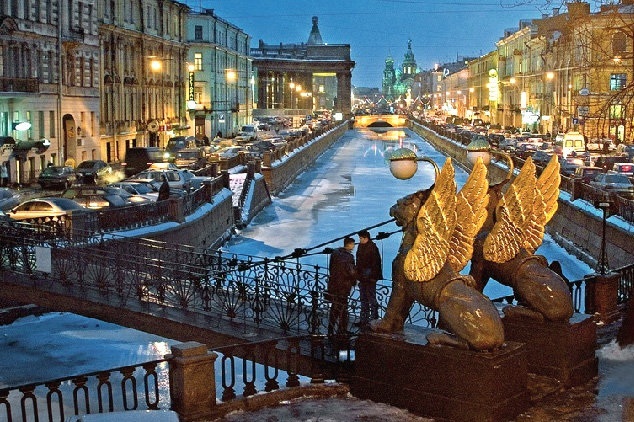 Saint Petersbourg.